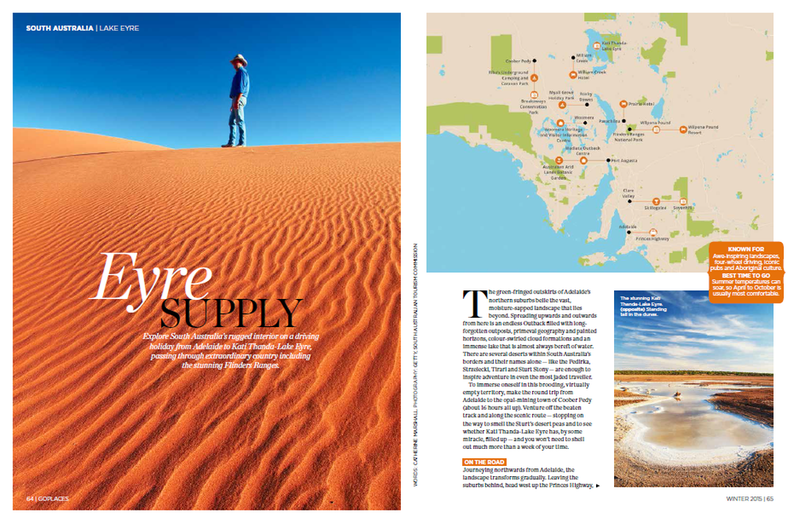 Toyota's Go Places magazine (Issue 64. 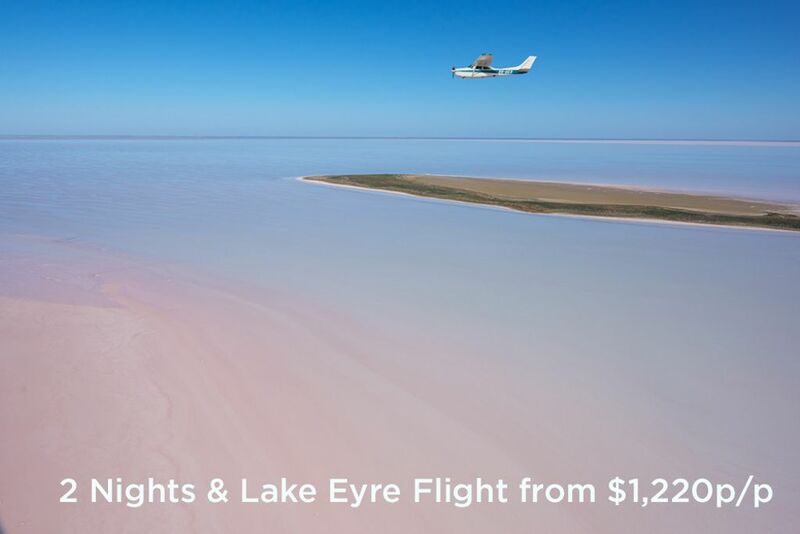 Winter 2015) featured a great article on the amazing South Australian feature, Lake Eyre. 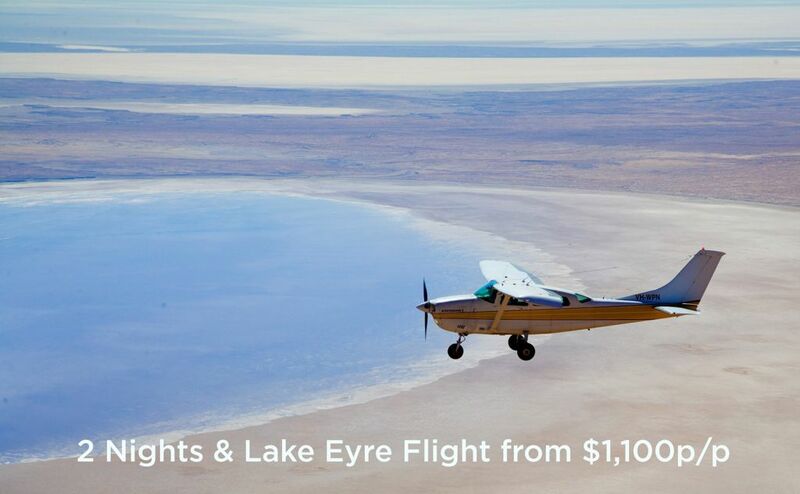 If you ever get a chance to see this amazing feature of the Australian outback, we can't recommend it enough. 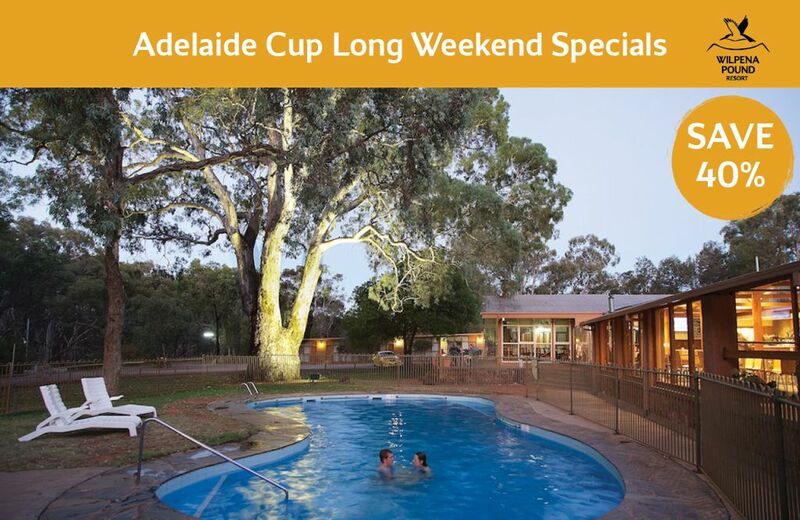 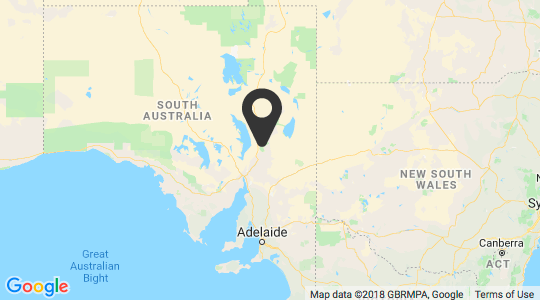 Wilpena Pound Resort was lucky enough to be featured as a place to stay on the way.